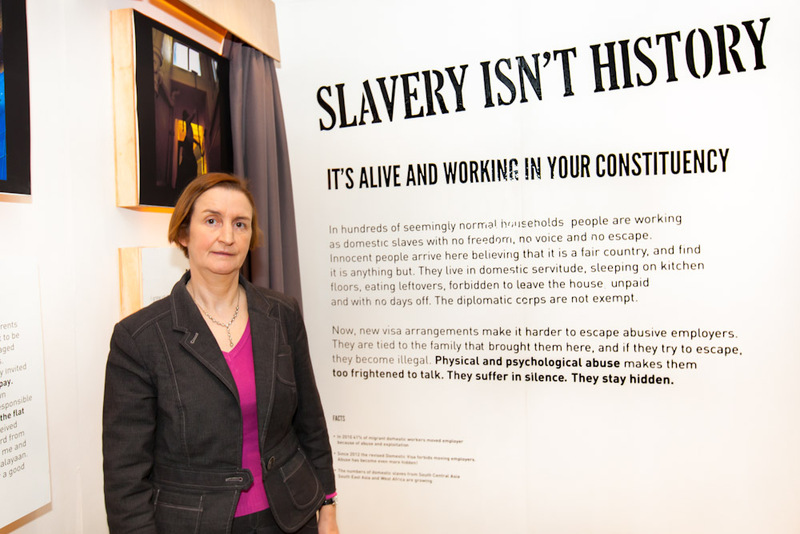 Nia Griffith MP is calling on the government to respond to recommendations made by The Centre for Social Justice on fighting modern day slavery. The Human Trafficking Foundation believes that there could be up to 20,000 modern day slaves hidden away in the UK. Many victims of human trafficking remain invisible to police and immigration officials, fearing that they will be arrested or deported if they draw attention to their situation. Victims who do come to the attention of the authorities receive a minimum of 45 days shelter and support. Once the 45 days have elapsed, many victims disappear and it is not known what happens to them. The number of convictions for human trafficking in the UK is remarkably low in comparison to many other EU countries. Britain appears a ‘soft touch’ to traffickers who know they are unlikely to be prosecuted. The Centre for Social Justice, an independent think-tank, has conducted a thorough investigation into modern day slavery and has made several clear recommendations. It recommends that an Anti-Slavery Commissioner should be established to monitor and report on the UK’s response to modern slavery, so proposes that a Modern Day Slavery Act should be passed to make prosecuting traffickers easier and to prevent cases of modern day slavery being confused with immigration offences.